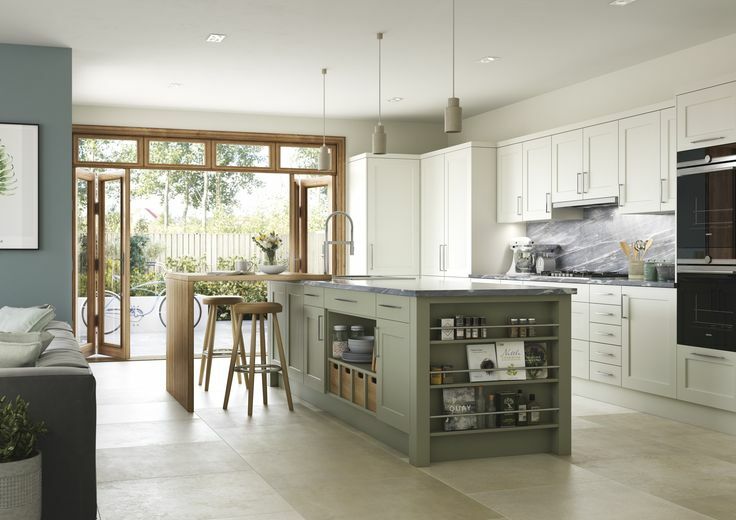 When it comes to kitchen appliances, Thatcham Kitchens is your nearest Bosch dealer for Newbury, Reading and Thatcham. As a Bosch 5 star expert we are the trusted choice when it comes to upgrading your kitchen appliances to the latest technology. 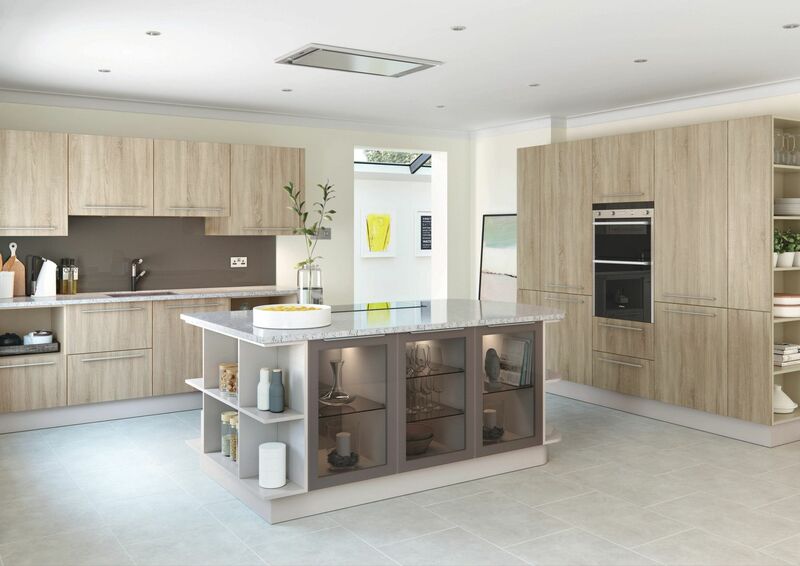 From induction hobs and pyrolytic steam ovens through to fridges and wine coolers – we can talk through how you cook at home and suggest the best appliances to suit your needs; we’ve even got a live working kitchen at our kitchen showroom in Thatcham so can show selected items working; come, take a look! Many Bosch Appliances also connect wirelessly to your iPad and iPhone, and can even be voice activated with Alexa. Turn your oven on whilst you are waiting in the car to pick the children up from their activities; voila! have dinner piping hot for your return. 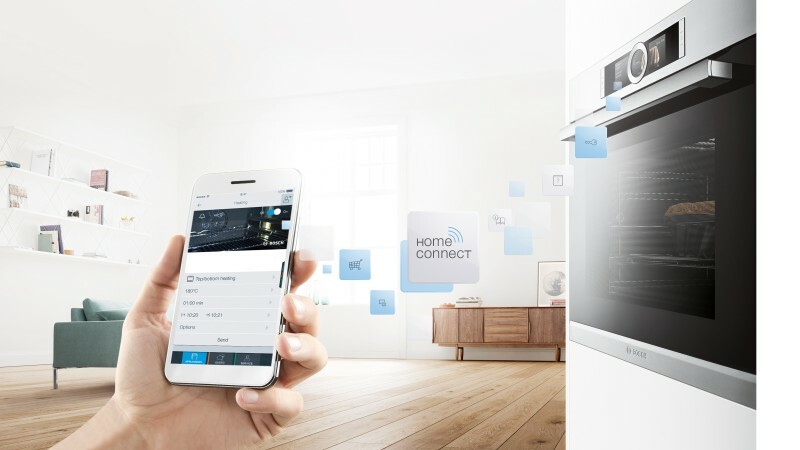 Home Connect is also ideal if you have family members who wish to live independently, but struggle to work kitchen appliances such as ovens and dishwashers. Now you can support them from the comfort of your armchair at home with the ability to remotely turn appliances on and off and change settings. We have the technology set-up in the showroom, so pop in to see how this could work for you. Read about the latest Bosch kitchen appliances and current kitchen appliance trends; grab yourself a cuppa and enjoy.